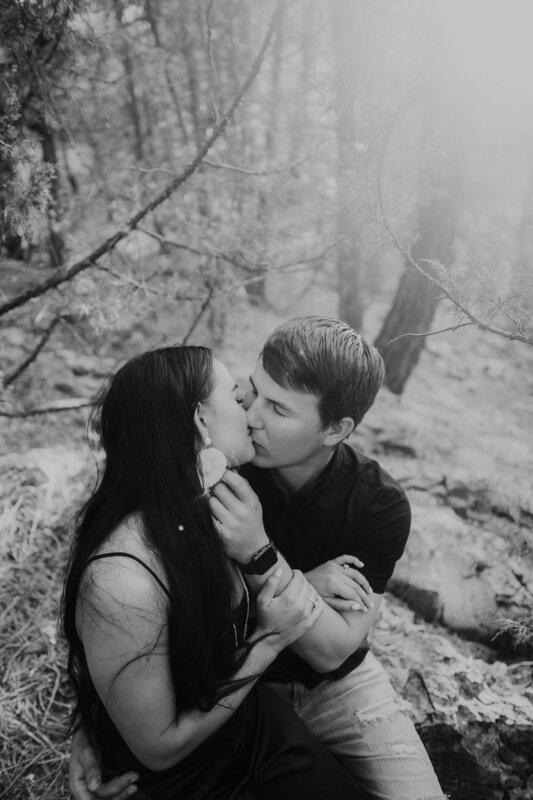 Although they aren't tying the knot until next summer in Ruidoso, NM, we absolutely ADORED our session with Patrick and Niki. These high school sweethearts met when Patrick was a football player and Niki was a cheerleader (sooo sweet!). All though they parted ways 2 years into their relationship, they gave love another chance and this time, they knew that it was meant to be! We can't wait for their big, boho chic wedding next summer 2019!